Welcome! Dr. Abraham and team at Central Chiropractic & Wellness are here to relieve your pain and help you live well. 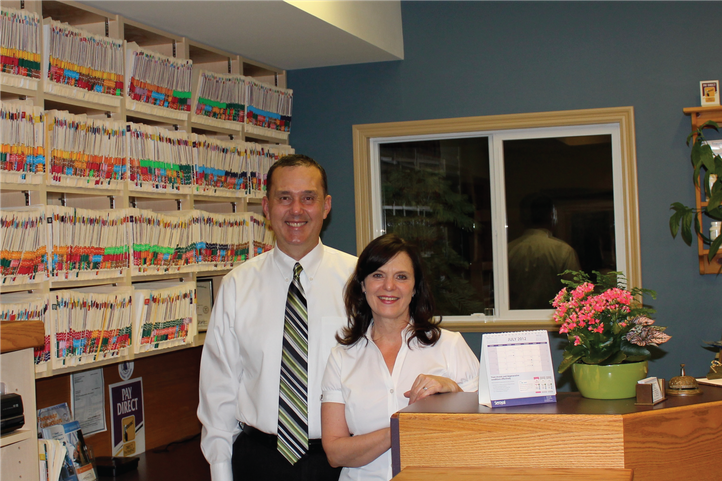 Serving in Abbotsford since 1980, Dr. Abraham is well equipped to help you with your health goals - to feel better. Whether you want to improve health before pain occurs, have had an automobile crash, work injury, or are suffering the limitations of back pain, neck pain, headaches or many conditions related to muscles, joints and nervous system, we can help. Chiropractic care is safe, effective and can help you recover to do the things you enjoy and value. At Central Chiropractic & Wellness, consultation, examination and assessment reviews are thorough and informative. Diversified manual and instrument- assisted chiropractic adjustments together with passive and active muscle release techniques, individual exercise recommendations, and advanced assessment and treatment technologies are customized to each patient’s needs and goals. For you and yours we strive to always provide the highest level of care. Used by thousands of health care practitioners worldwide, improving the lives of patients for over 17 years, we are pleased to continue offering Theralase laser therapy technology – a modern way to treat pain and inflammation safely and effectively. 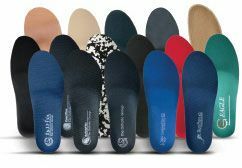 Based here in Canada the Orthotic Group offer the advanced orthotic services you need right at Dr. Abraham’s office. Computerized static and dynamic 2D and 3D gait scanning technology bring levels of information not seen with traditional assessment tools providing the comprehensive foundational orthotic support you need for your achy feet and up through the musculoskeletal system (kinetic chain). Dr. Abraham is a member of the BC Chiropractic and Canadian Chiropractic Associations and is a graduate of the Canadian Memorial Chiropractic College. I've been going to Dr. Abraham since I was a wee little child, my family all goes, our extended family also goes regularly! He's awesome I recommend anyone to go and see for yourself. Dr. Abraham is amazing. He has cured me so many times! I've been going for 10+ years and recommend him to anyone who is looking (or even if they're not!). Dr. Abraham gave me an amazing amount of information about my current condition. He took his time, was very thurough and was companionate in every way. His adjustments were the most fluid and gentle yet effective I've ever felt and I've been to several chiropractors in my life. I would recommend him 100%.